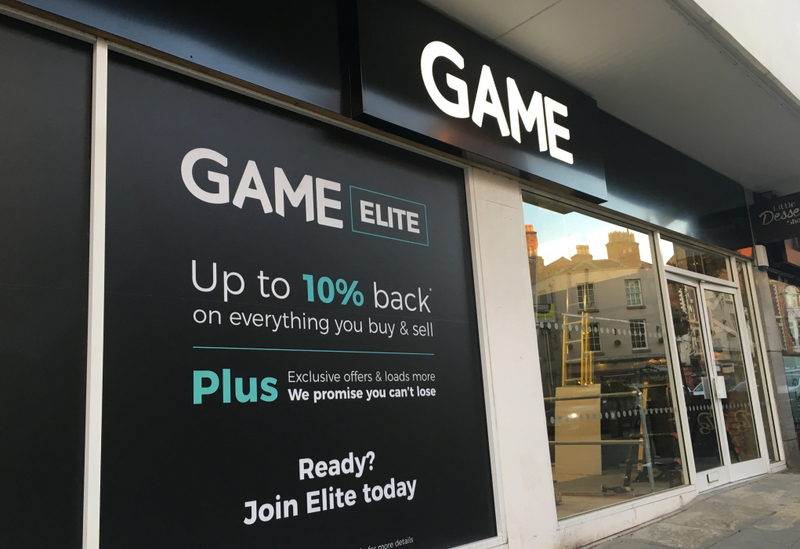 GAME, the UK’s leading games retailer, is to return to Shrewsbury after a six-month absence from the town. The new store which opens this Friday will be on Shoplatch under Shrewsbury Market Hall, offering great deals on video games, consoles, phones, accessories and more. The new Shrewsbury GAME Store Manager Rob Walker said: “It’s unbelievable to be back and a part of this amazing community. Myself and the staff would like to thank everyone who has made our return possible. The new Shrewsbury store will be opening its doors for the first time at 9am Friday 14 September and will have exclusive opening day offers, deals and the chance to pick up a goodie bag for the first customers through the door. Martin Childs is the Features writer at Shropshire Live. You can contact Martin by emailing martin.childs@shropshirelive.com or call 01743 818 095.